Thankfully it didn’t take long for the cops to find and kill the murderer of the KY trooper, Joseph Ponder. The real question is how long it will take the #BlackLivesMatter movement to demand justice for their new poster child and cop killer. The suspect wanted in the fatal shooting of a rookie Kentucky state trooper this weekend has died after being shot by authorities, state police said on Monday. 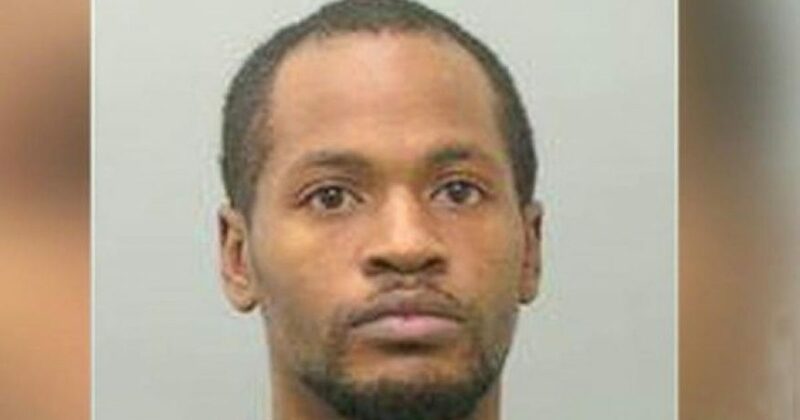 Kentucky State Police found the suspect, Joseph Thomas Johnson-Shanks, 25, of Missouri, in a wooded area close to Interstate 24, near where he allegedly shot the trooper after a car chase, police said. Johnson-Shanks had aimed his gun at troopers and refused to drop it, leading one to shoot him, officials said. Johnson-Shanks died at a medical centre in Princeton, Kentucky. Kentucky police said Johnson-Shanks allegedly gunned down Trooper Joseph Cameron Ponder late Sunday after fleeing from a traffic stop in the western part of the state.